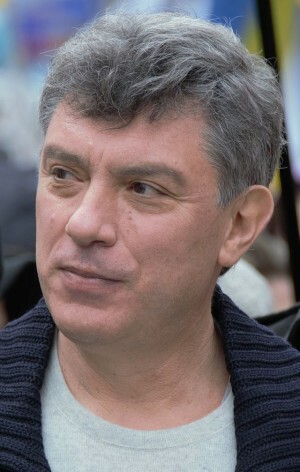 A prominent critic of Putin’s regime and the leader of the opposition Boris Nemtsov was shot dead in Moscow last night. He was murdered hours after speaking on the radio and encouraging the citizens of Moscow to protest war in Ukraine and economic crisis in Russia in a march on Sunday. Seven bullets were fired by an unidentified attacker and four of them hit Mr Nemtsov in the back. The crime scene was crowded by journalists as the Police were beginning the investigation. Having the political situation in mind, it is very unlikely the murderer will be brought to justice. Public outrage and protests are expected in the bigger cities of Russia. The president of Russia Vladimir Putin has expressed his condolences to Nemtsov’s family and claims the attacker is going to be found and persecuted. Sources from the Russian opposition are saying that Nemtsov had proof of Russia’s military aggression in Ukraine and intended to reveal them soon. Putin and Kremlin are denying any involvement in the military crisis in Ukraine.